Dogs can play a central role in our lives, offering great companionship, friendship, and happiness. Wolfen1 understands how great dogs can be, and we seek to help the people of North Salem, NY strengthen their relationships with their dogs. 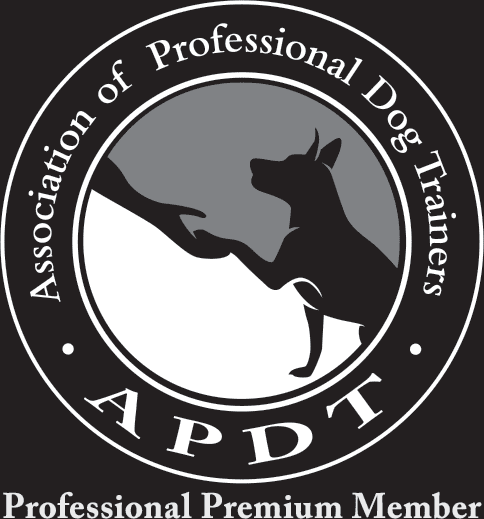 We provide professional and expert training programs for dogs of any breed, size, or age. With the variety of dogs also comes a variety of needs. Our extensive training programs cover basic obedience training to advanced techniques and even off leash trainings. Our programs and operations are overseen directly by Sharron Lang, our certified trainer. We proudly serve all dog owners in the North Salem area. 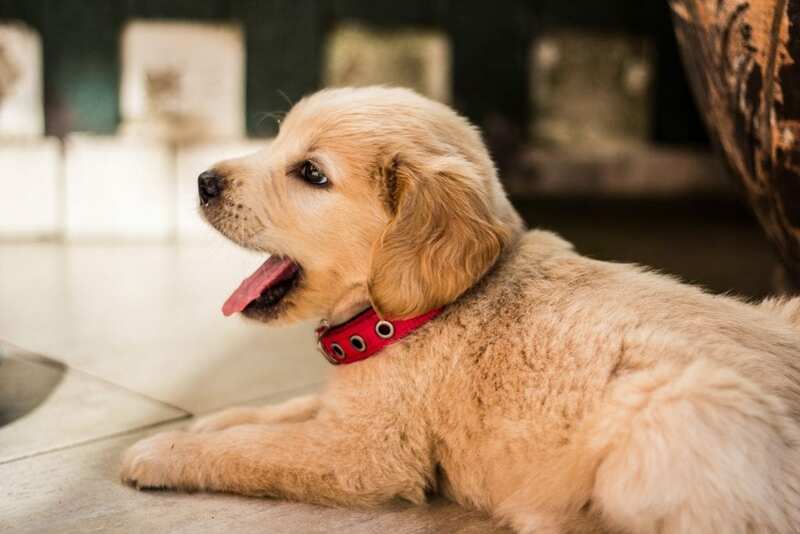 The decision to raise a puppy can be a big one, as it brings on a lot of new responsibilities. While it is fun and exciting, it is also important to make sure training happens as soon as possible. If you wait on teaching basic obedience and commands, it will be harder later on. Our programs helps establish the puppy’s natural ability to follow a leader. For North Salem families and individuals with a new puppy, our training programs is a great place to start. We help establish a positive and healthy bond. 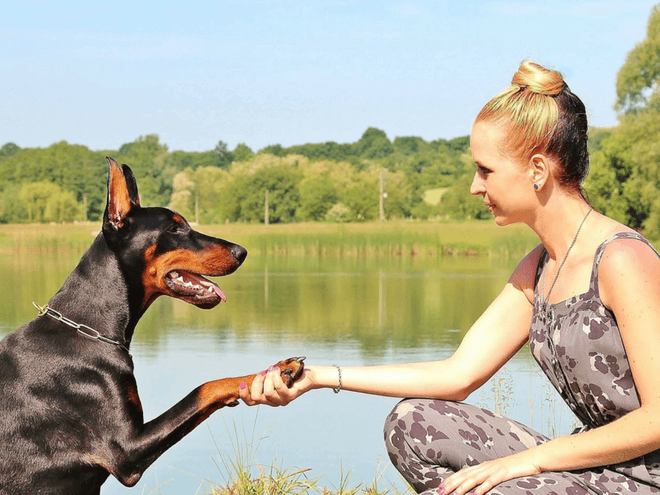 Whether to make it easier around the home or even to show off some cool tricks to friends, our basic dog obedience training is a good place to start with our North Salem clients. It helps with mental and physical stimulation and acts as a preparatory stage for more advanced techniques. Our training in enforced with a positive reward system. We serve all people and dogs in the North Salem region, but our basic obedience training program is crafted around older, more mature dogs. We have specialized training for puppies, so feel free to call about our puppy training programs. For high-level commands, our advanced obedience training can help your owner to dog relationship grow. It helps your dog develop the skill set to close out surrounding distractions, such as other animals, cars, and even people. Rather, they will be able to focus directly on you and listen more intently. These commands and our advanced training techniques are built off of the basic obedience training levels. 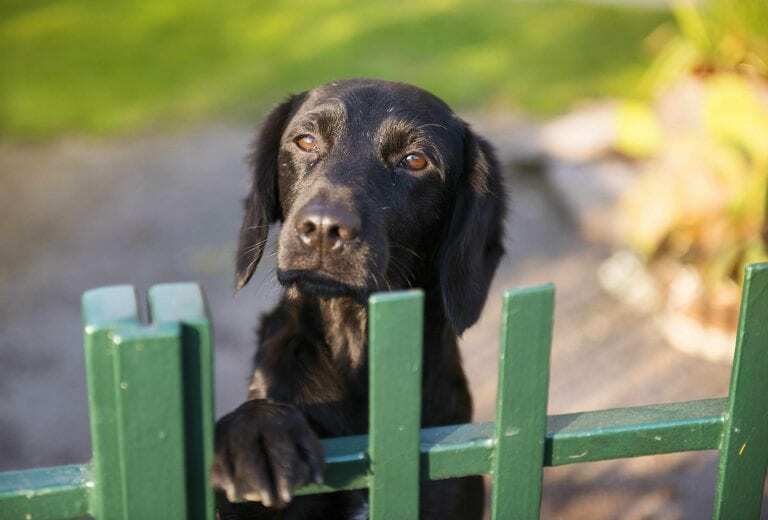 We ask our North Salem clients to first go through the basic obedience training program first, which makes it easier for their dogs to learn the necessary commands for advanced training. It prepares them to focus more intently. The first impression people have about a dog is their behavior, and Wolfen1 is here to make sure that first impression is a good one. Dogs are habitual animals and follow patterns, which makes it crucial to establish positive patterns. That’s what we seek to do for our North Salem programs. Unfortunately, bad behavior can occur. 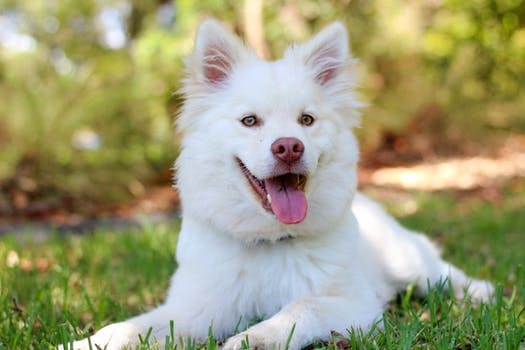 It can stem from several aspects, such as not enough socialization, a lack of exercise, fear of owner, fear of discipline, or even simply inconsistency. Regardless, we work to reverse these negative aspects. Our behavior programs seek to empower our North Salem clients and help them take control of the situation. Reaching out to professional trainers is a great first step, and we work to involve owners to develop healthy relationships. Through individual training periods, we teach your dog positive and healthy behavioral patterns. 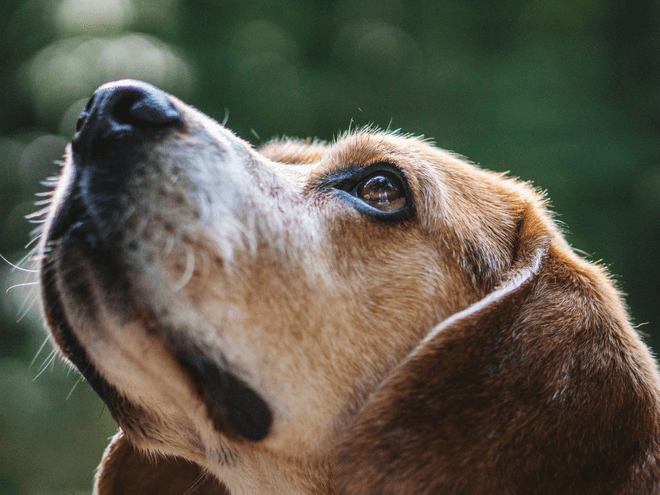 For nursing homes, retirement homes, hospitals, and even schools, therapy dogs can play a vital role in helping people remain calm and relaxed. Therapy dogs can be beneficial for individuals as well as entire groups. There are no specific breed, size, or age requirements when looking for therapy dogs. Rather, it is dependent on attitude, behavior, and demeanor. 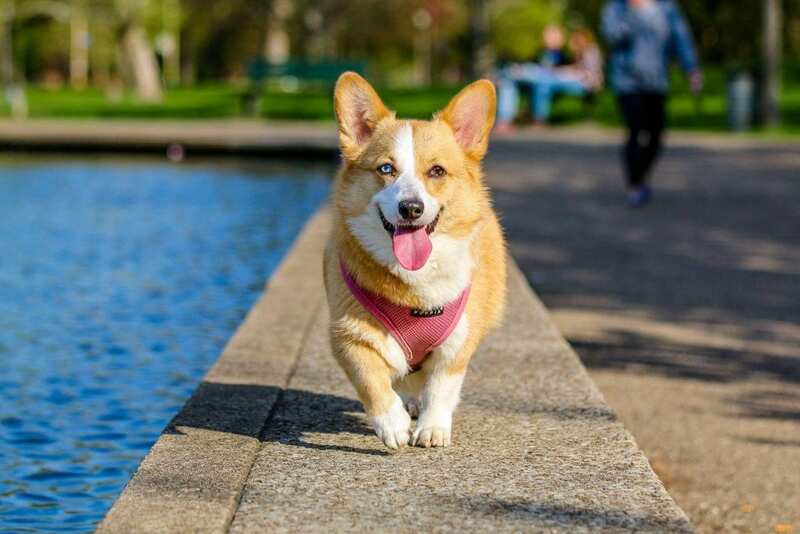 A certain temperament is required for therapy dogs, such as calmer tendencies, being able to sit still for longer periods of time, and general friendliness. North Salem therapy dogs must be comfortable with new and diverse people in a variety of situations. There is a big difference between therapy dogs and service dogs. Service dogs stay with one person and apply personalized assistance, while therapy dogs do the opposite. They are in service of several people and must have adequate social ability, be in good condition, and flexible with different environments. Wolfen1’s off leash training is a fantastic program for more outdoor-centric North Salem clients. 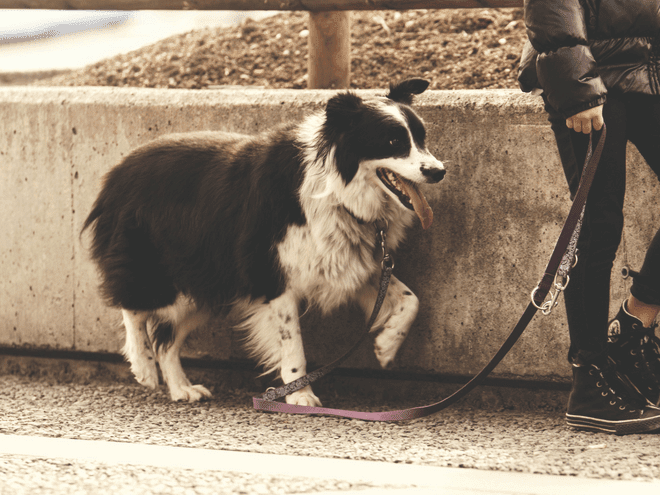 If you enjoy running, hiking, and being outdoors with your dog, then our off leash training can empower your owner-dog relationship. Our training program can only be completed after both the basic and advanced training has been completed. These are the necessary foundation for the new skills that will be taught with our off leash training programs. Your dog must be familiar with the necessary programs. Our off leash training sessions for North Salem seek to minimize the miscommunication between owners and dogs. We seek to build trust and respect that can be applied in any situation, especially ones where you may become separated from each other. Wolfen1 seeks to help our North Salem clients in every way possible. Unlike other training programs, we offer both kennel and in-home training sessions. While other services avoid behavioral problems, we help our clients work through them. 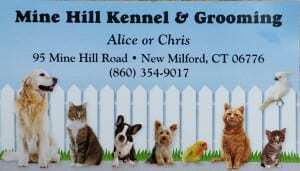 We offer a professional and expert training program that takes place at the Mine Hill Kennel in New Milford. It is a minimum of 6 weeks, and it can be applied with either basic of advanced obedience training. All of the training programs are personally cared for and attended by the owners of Mine Hill Kennel. With kennel training, it is important to bring the owner into the formula to establish consistency once the program is finished. Near the end of the program, usually around Week 5, we invite the owners to participate in the program. Adjustments can then be made to reinforce the necessary behavior. We help teach the owners the program and necessary steps to follow for the solidified training. This helps in the transition from trainer to owner. The mission of Wolfen1 is to empower owners and strengthen the relationship between owners and dogs. 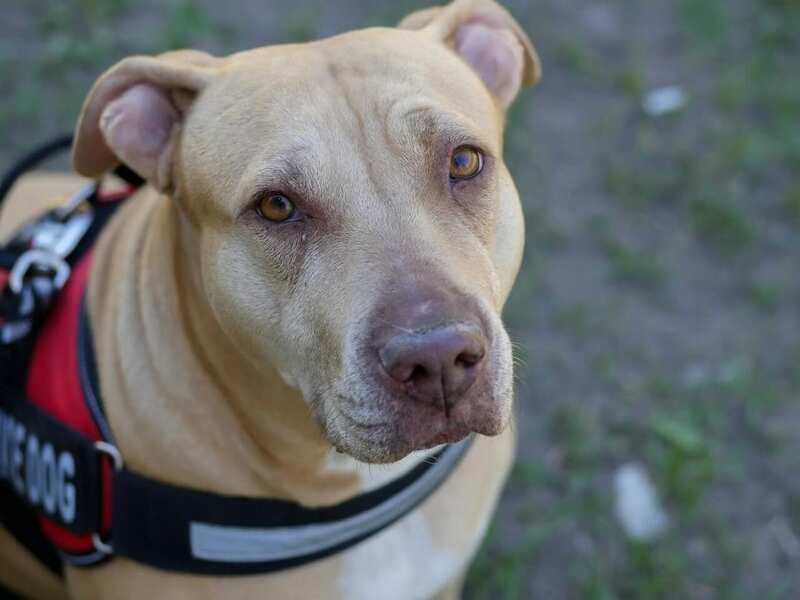 Our diverse training programs help a wide variety of dogs, no matter the breed or age. We take pride in our professional services. Our dedication to quality is what makes Wolfen1 the trusted choice for dog training in North Salem, NY. If you have any questions about our services or in-home training sessions, please feel free to reach out to us today.